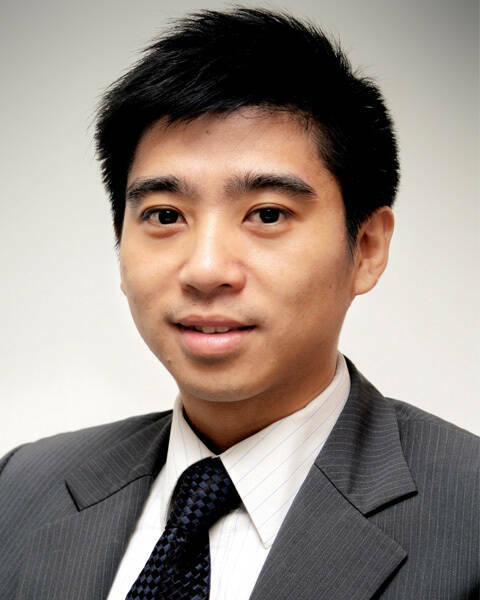 With over eight years of experience as a real estate professional, Alvin provides friendly, accurate and effective customer service to help his clients successfully buy, sell or lease properties throughout Hong Kong. Alvin's motivation and determination have enabled him to often exceed his clients' expectations and build a strong trusting client network. Alvin, a native Hong Kong resident, spent several years growing up in Toronto, Canada where he finished high-school and later graduated from York University. After returning to Hong Kong, Alvin gained valuable experience in the financial sector as a Personal Financial Manager, Investment Consultant and Personal Banker. During these years Alvin acquired valuable skills handling various customer related issues as well as learning effective marketing techniques and gaining practical financial knowledge that have greatly assisted him to become a very customer focused, competent and proven real estate agent. Alvin is fluent in Cantonese, Mandarin and English.